How It Works, and How To Use It. feedback we got proved these efforts have been worthwhile. educated about Voice over IP (VoIP), and do it fast. Here are some basics about VoIP in an easily digestible form. POTS) are no longer available and VoIP is the only choice. “cloud”. 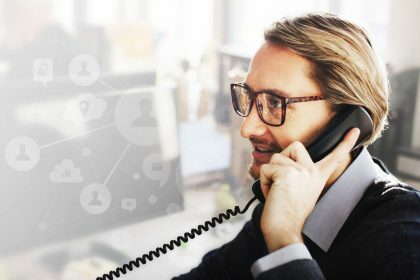 Alternately, the VoIP lines can be delivered from an upstream PBX. PC or mobile device that performs the same functions. BRIC-Link can communicate over standard VoIP protocols. 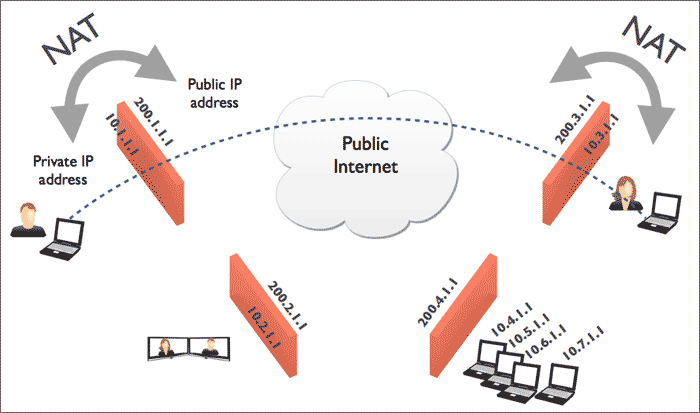 IP networking–only concepts directly relevant to VoIP are covered. satellite, or lots of other mediums. 192.168.0.25 with each integer having an upper limit of 255.
the network, the packet is guaranteed to be correct, and if lost will be resent. data, and can easily add time delays if packets get corrupted. Packets sent on IP networks will include a destination IP address/port combination, and a source IP address/port combination. These act like the destination and return address on an envelope, and allow the packets to be responded to over the network. The destination port is the most important to IT people, as it’s the one that they need to be sure is open to receiving communications. When IT folks refer to a service as “running on port x” they are referring to the destination port. We designate an IP connection via its protocol, destination IP address, and port combination in this form: e.g. UDP 192.168.0.7:5060.
special rules need to be followed. using a subnet mask entry. communicate with a gateway (usually a router) at a fixed IP address. and specifically has the address of 192.168.0.42 assigned to it. address programmed into the laptop (192.168.0.1). address of the laptop before sending it along to the LAN. we’ve kept the concept to the bare basics to outline why NAT hurts VoIP. NAT provides for many benefits, including address reuse and basic security. packets from the Internet to the VoIP device. sorts of trouble for VoIP. “payload” which consists of the actual encoded audio of a VoIP call. in the payload–this has to be handled by other means. is handled by the Session Initialization Protocol (SIP) layer discussed later). and is sent to the same IP address as the RTP stream, but at one port higher. troubleshooting firewall or NAT issues. the system used to compress digital audio so it uses less network capacity. Encoders like MP3 and AAC are common in that world. describe hardware, and use “encoders” to describe compression algorithms. has definitions for how to fit all popular encoder payloads into a session. virtually no computer power to compress or decompress. deliver equivalent audio quality while using a fraction of the network bandwidth. course, equivalent audio means the same limited fidelity as G.711. excluding only the most sibilant sounds in speech. in the VoIP world. All Voiplid codecs and VoIP devices support G.722. Voiplid codecs and the STAC VIP phone system support Opus. the four encoders outlined above in most equipment and networks. vital element of so much new technology, it’s a very valuable thing to be expert in. SIP connections can be made in two primary ways–registered and unregistered. mode, so that’s what we’ll focus on going forward. provider, bypassing the PBX entirely. commands contained in SIP messages when calls are made or received. rather than to the provider. This is known as the “SIP Triangle”. conversions. We’ll focus on this scenario from here on. The technical details of SIP are widely available on the web for further research. register and authenticate with a server. SIP operates, although it can usually be configured to be different. sessions is created or destroyed on the fly for each call. the user cannot register with the provider. 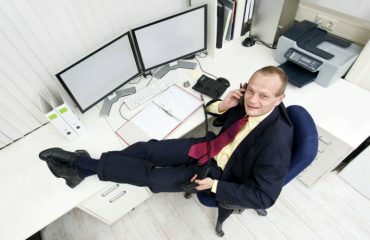 are periods of inactivity on the link when no calls are being set up or ended. address, it will go nowhere. stream to the destination address of the RTP session they receive. look to a STUN server out on the public Internet, and query its own address. Please don’t block me, bro! active on different ports if lots of simultaneous calls are happening. no audio can be heard on the SIP user end of the call. vary–early implementations sometimes did more harm than good. then allow the incoming session through. In reality, an ALG may often take quite a bit of license with your SIP connection. open the proper ports, this will usually work fine. 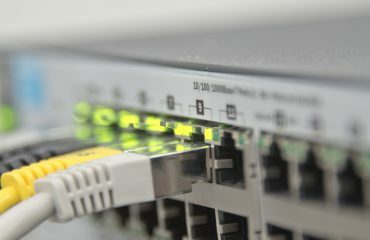 ALG, as in the instance of a separate router and firewall on the connection. that can be easily deciphered by packet capture systems. So far we’ve discussed SIP connections to outside or “cloud” VoIP providers. allow the PBX to decide how to route calls to the device. location can be in the form of an IP address, or a URL. parameters that match, and ignore the others. your SIP device based on the calling plan set up with your provider or PBX. create the RTP channels in the same way as for incoming calls. channel will open for these excess calls. hunting arrangement and notify the proper account about incoming calls. the trunks that feed the PBX, and very little changes. 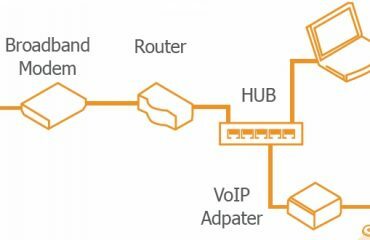 If you have any questions about this article “Overview About VoIP” please feel free to contact us.